ITEL S21 - 4G LTE SMART PHONE DEVICE WITH DUAL FRONT CAMERAS - . ::Tech Villa::. 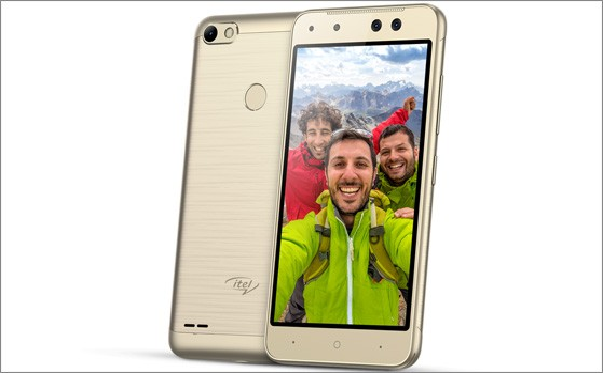 itel Mobile S21 is a selfie-focused smartphone with dual (5MP + 2MP) front-facing cameras. One is used for normal photos and other with a field view of 120-degrees for group selfies. The budget smart phone has all the features of a great device. Itel S21 has a 5-inch screen, 1GB RAM and runs Android 7.0 (Nougat), and also has a fingerprint sensor on the back. It is powered by an MTK processor which is fair like their other products. One great feature is that the S21 comes with 4G LTE capabilities. The device is priced between 20,000 to 25, 000 Naira.